A Viewing Pass is now required to attend the view and auction at Sotheby's. Please apply in good time, as each person attending the view will require an individual pass. Security checks and searches will take place, and entry will be refused to those without a pass. Selling Fine English Sporting Guns and Rifles at Auction. Every auction includes a good selection by the classic makers including J. Purdey & Sons, Holland & Holland, Boss & Co, Woodward, William Evans, John Dickson & Son, Westley Richards to name just a few. Read Gavin's recent Shooting Gazette Feature. 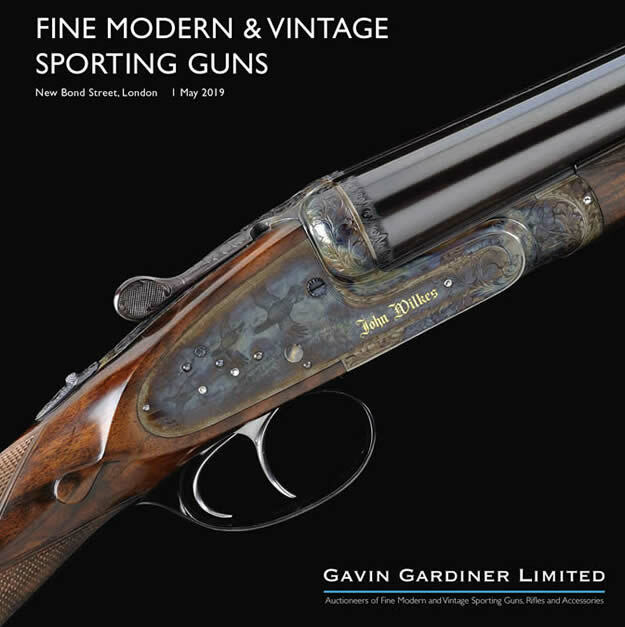 Record prices are frequently achieved, and Gavin Gardiner is delighted to have been instrumental in the sale of the 1983 Holland & Holland Wildfowl and Wader set of six guns for $350,500 at auction in the USA. Our fully illustrated catalogues include many additional images, many full page, and build to provide unique reference. Catalogues frequently sell out, subscribe today and never miss a sale. 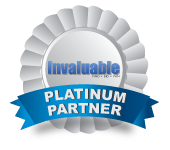 Buyers Premium of 25% plus VAT is applicable on all lots sold. Download the Catalogue Subscription Form now to receive your hard copy.